After my recent switch from the realm of Client Relations to the wide world of Marketing, I realized a few essential qualities of the marketing based profession that both thrilled and unnerved me. We all know that an undergraduate degree is no longer a golden ticket into corporate America; however, it still opens more doors than a High School diploma. On the flip side, today’s master’s degree is yesterday’s undergrad diploma. As I revamped my career path to align it more with the objectives I am most passionate about, I began to realize that the closer I got to what I really wanted, the more intricate the marketing field became. Even though I said I want to work in Marketing, I found myself still pondering what I wanted to work in! Did I want this? Could I see that? The options seemed endless and for good reason! Every specialization under the Marketing umbrella stood apart as its own department or team of specialists because it had a direct objective with unique approaches. No matter where I wanted to dive into the 7P’s of the marketing mix or step into the Marketing Funnel, I knew it would require a healthy understanding of each of the other specializations with respect to mine. Understanding the many marketing areas meant that the more I learned, the more I needed to learn. Daunting? You bet! Impossible to comprehend? Negative! You can be researching the latest developments in one area and an hour later find yourself off on so many tangents that your brain feels ready to explode. Yet, so does your eagerness to keep delving. Knowledge is addictive; thankfully. As I began to solidify my plans and hone in on my focal areas, I saw that so many still trying to ‘figure it all out’ were wandering blindly into the abyss that is the Marketing field. I found myself CONSTANTLY suggesting to “Find one area and stick to it like glue.” To not get overwhelmed by the enormity of what your new, or forthcoming, degree would all entail. To this day, I still feel it is best to master one avenue and capitalize on that; and then branch out to tackle others that have piqued your interest. By then, the correlating marketing specializations will fall into place as though second nature. I love to write. To draft the perfect sentence to get my point across. I am passionate about influencing others to enjoy what I enjoy or what I know they will benefit from. Cue the content management arena! It allows me to write what I feel, write to whomever will listen and write with a professional eloquence I have always been known for. As I hone my craft in this area, I knew I needed to branch out into the Search Engine Optimization (SEO) and Search Marketing avenues to fully reach my potential. Pretty soon you will begin to see that others will try to sway you to tackle a different branch of marketing but if it takes you too far from what you’re passionate about, kindly decline. It is one thing to explore and dabble and another entirely to change specializations based on the needs of others. It is VERY EASY to get pulled onto another path and end up lost. Don’t worry, the market is over-saturated with professionals, your friend, potential client or scouting employer will find what they are looking for. Best case scenario: You have mastered your marketing specialization enough to know how to help them in your way and still capitalize on the situation! So remember, know your passion, know your worth and know that you will never stop learning! Let's play with some words! The Importance of the Mighty Keyword! 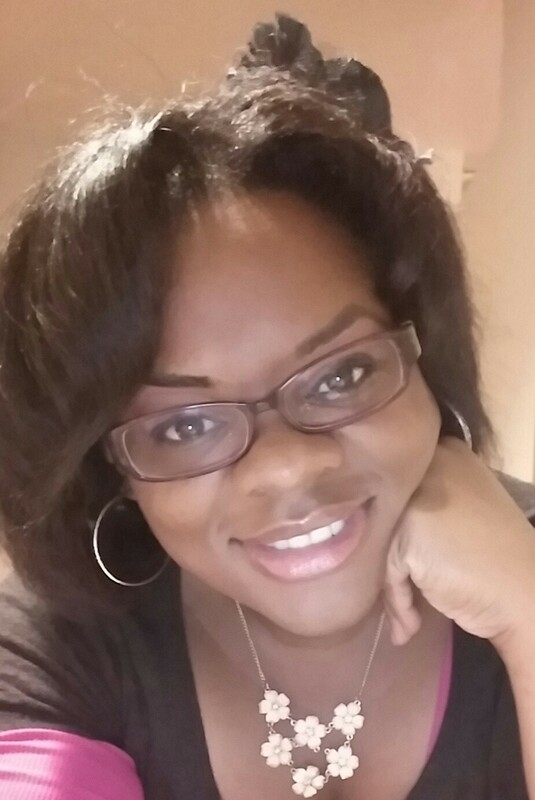 Ora-Monet is a Writer & Marketing professional with a passion for effective communication. Sharp, versatile and efficient go hand in hand with her ebullience, diligence and eclectic demeanor. Let's just say she's got moxie!